Experience Oxfordshire, the Destination Management Organisation for Oxfordshire, is delighted to announce Birmingham Airport as the latest addition to the Ambassador collection. This strategic partnership will focus on drawing incoming visitors to Oxfordshire; the airport is situated just north of the county with rapid rail and motorway links, making it an ideal gateway for visitors to Oxfordshire. Birmingham Airport is an award-winning international airport that provides quality services to around 13 million passengers a year. In 2018, it was awarded the ‘Best UK Airport’ for airports above 10 million passengers a year by the Airport Operators Association. The airport is an important domestic and international gateway for bringing visitors to the region, with direct flights to over 150 destinations including Doha, Delhi and Dubai. “We are thrilled to be teaming up with Experience Oxfordshire as their newest Ambassador. Birmingham Airport is committed to supporting the regional visitor economy and our partnership with Experience Oxfordshire is an excellent means of achieving this. Birmingham Airport is very much looking forward to working with Experience Oxfordshire in the coming year”. “We are delighted that Birmingham Airport has become an Ambassador of Experience Oxfordshire. The Airport’s level of partnership shows commitment to our destination strategy of targeting inbound markets and having a collaborative approach with a major gateway is extremely important in achieving this. 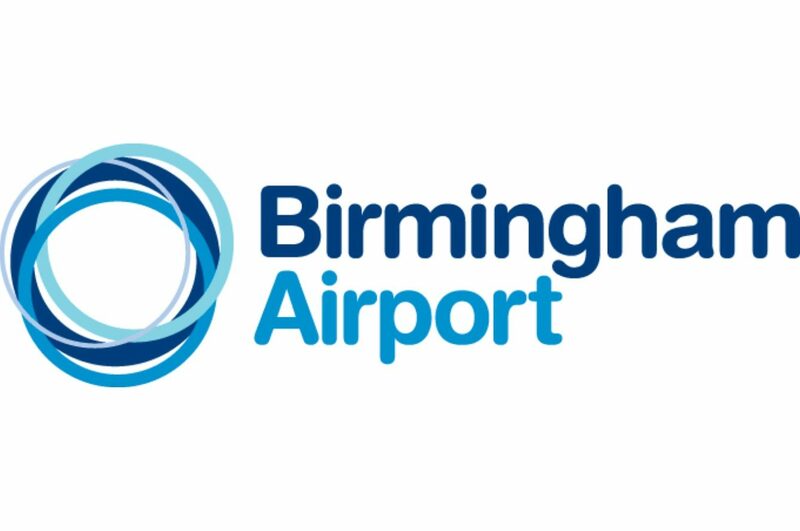 As an Ambassador, Birmingham Airport will bring incredible insight and experience of the regional visitor economy, and we look forward to working with the team at Birmingham Airport to further our ambition of promoting Oxfordshire as a world-renowned destination of choice”. Birmingham Airport joins Experience Oxfordshire’s growing Ambassador Partnership alongside existing Ambassadors; Oxford Bus Company, JACKfm, VSL & Partners, Dominvs Group, Bicester Village, Oxford City Council, Blenheim Palace, Stagecoach, Oxfordshire County Council, Cherwell District Council, GWR, Macdonald Randolph hotel, Westgate Oxford, Mogford Group and Hedges Law. Collectively they bring valuable insight, support and strategic direction to the work Experience Oxfordshire does as the Destination Management Organisation for the County. Birmingham Airport is the UK’s third largest airport outside London, and the UK’s seventh largest overall. As the Midlands’ largest airport, it serves more than 150 direct scheduled and charter routes and offers an additional 340 possible connections worldwide. Sitting in the centre of the country’s road and rail network means that it is one of the UK’s most accessible airports.